Surprise, surprise: The Ivy League has the best schools in the country. 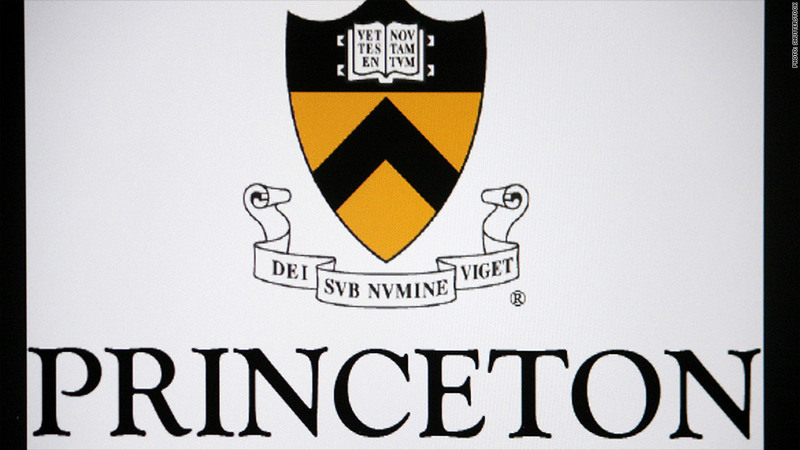 Princeton University again takes the top spot, followed by Harvard University and Yale University, respectively. U.S. News & World Report released its 30th annual set of college rankings Tuesday, and the Ivies once again dominate the perennial reminder of a school's status for eager parents, students and college administrators. Ivy League schools take up the top four spots and fall no lower than no. 16, where Brown University rounded out the prestigious association in a tie with the University of Notre Dame. The top three schools are the same as last year and the year before, but Princeton pulled ahead from a two-year-old tie with Harvard. The top ten is also the same, with California Institute of Technology edging out Dartmouth College for no. 10. Dartmouth dropped a single spot to no. 11 after the two tied last year. No public schools appear until no. 20, where the University of California, Berkeley makes an appearance. Pennsylvania State University's main campus in University Park, another big public name, dropped 11 spots nationally to a five-way tie for no. 48. In addition to the traditional stats like acceptance rates, U.S. News will focus on debt and safety information. 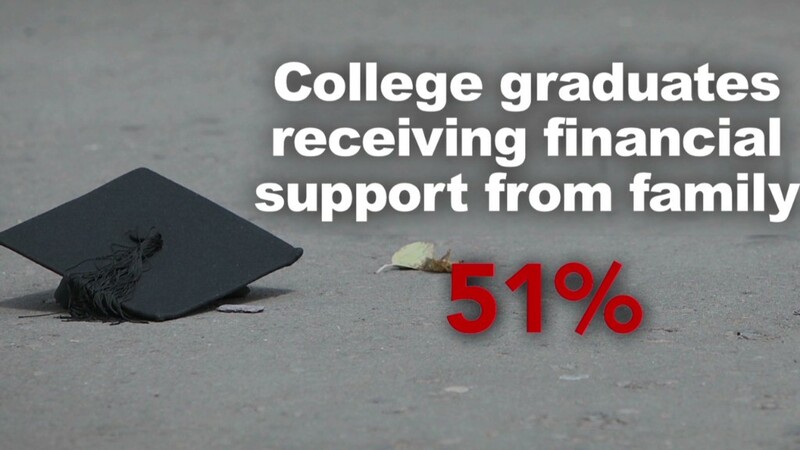 To help guide financial decisions around college, the company will now publish the percentage of a school's graduates falling behind on their loan payments. And on the heels of a year that saw a surge in protests around the issue of sexual assault, it debuted the inclusion of campus crime data based on information from the Department of Education. Neither stat will affect schools' rankings.